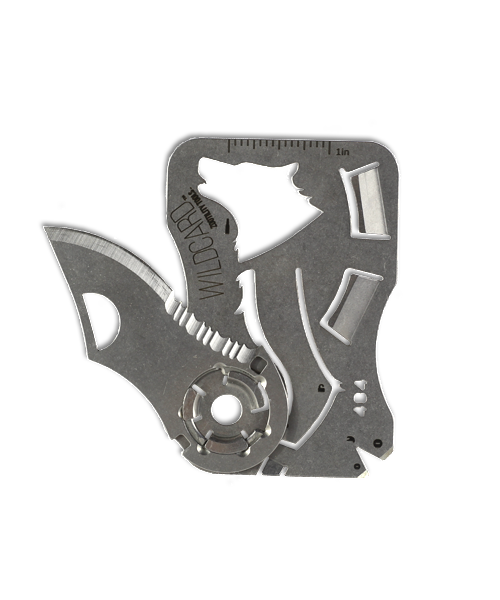 An amazing feat of steel origami, it’s the most innovative knife on the market. 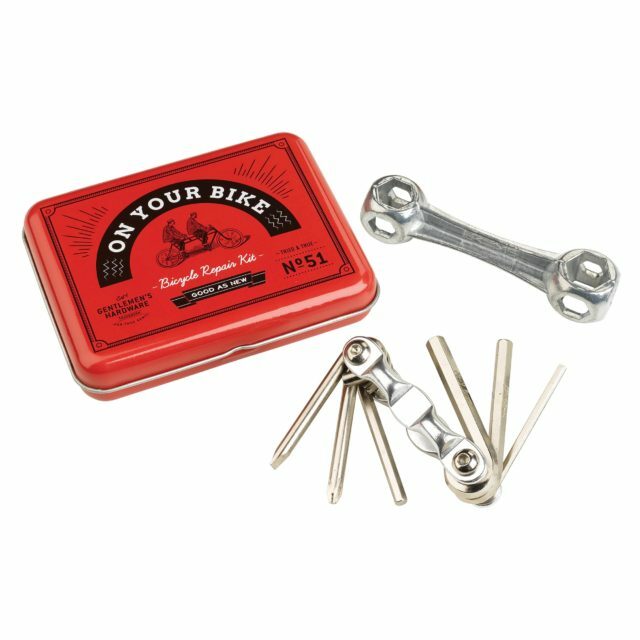 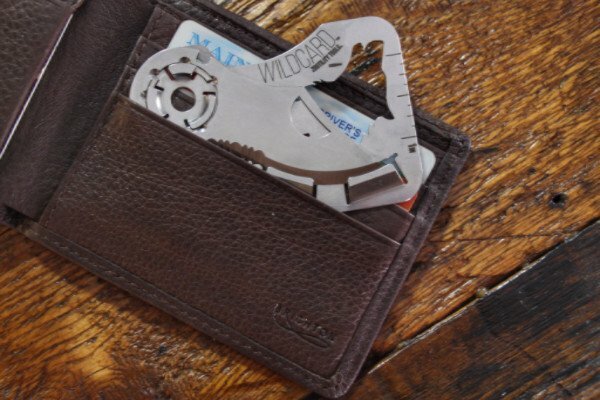 Made entirely from heat treated stainless steel, WildCard™ is 1.1 ounce and 2.0mm thick, only slightly thicker than a credit card, allowing it to be stored in your wallet, or comfortably in your pocket. 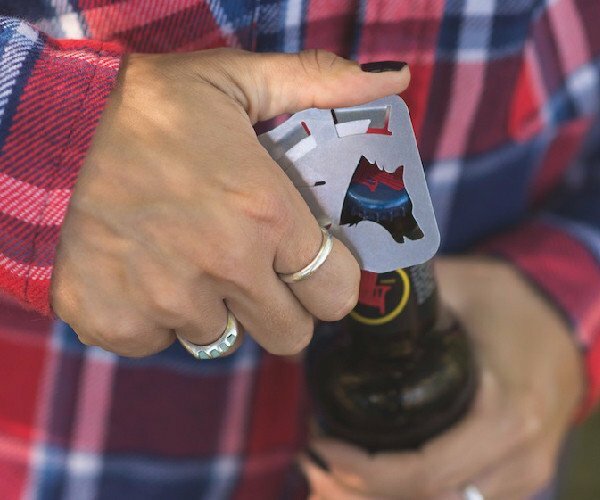 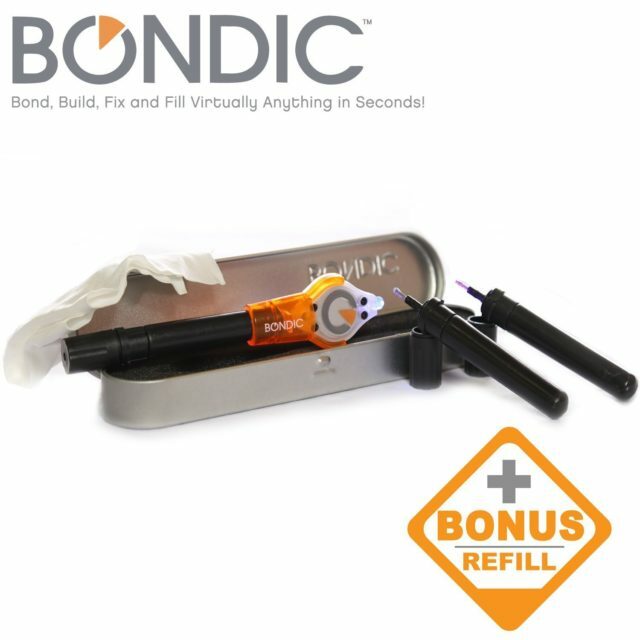 The patent-pending FlyOff™ technology also enables you to remove the blade quickly and without any tools. 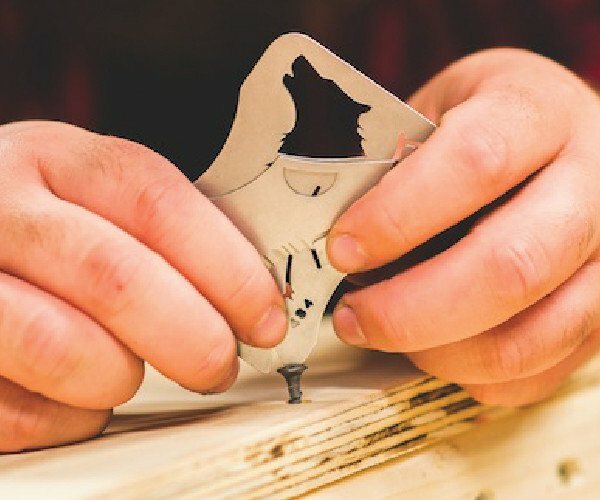 This way, if the blade ever chipped or became unusable, you can simply replace the blade, rather than having to purchase a whole new knife. 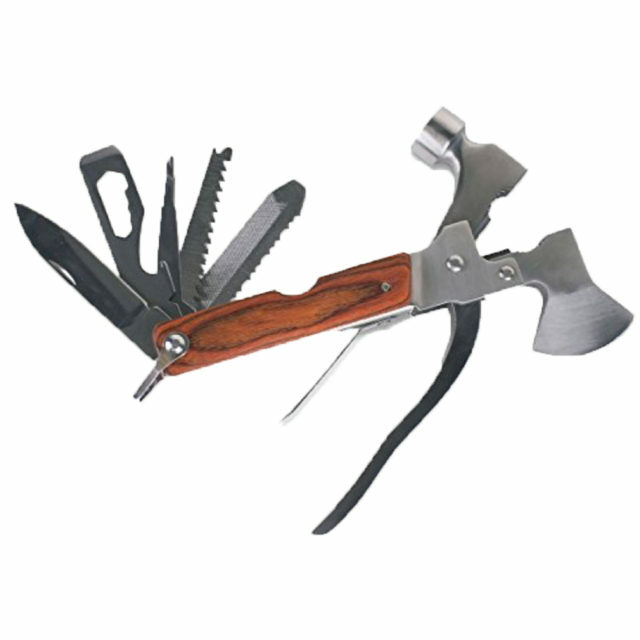 It also makes the WildCard TSA compliant, meaning if you ever forget you’re carrying the knife, you can just surrender the blade, and keep the body, which features built-in screwdrivers, a pry-bar and bottle opener, making it the ultimate tool for everyday carry.